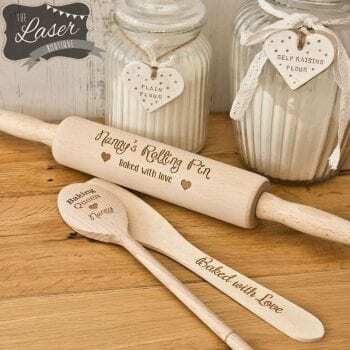 A bakers must have for the kitchen. 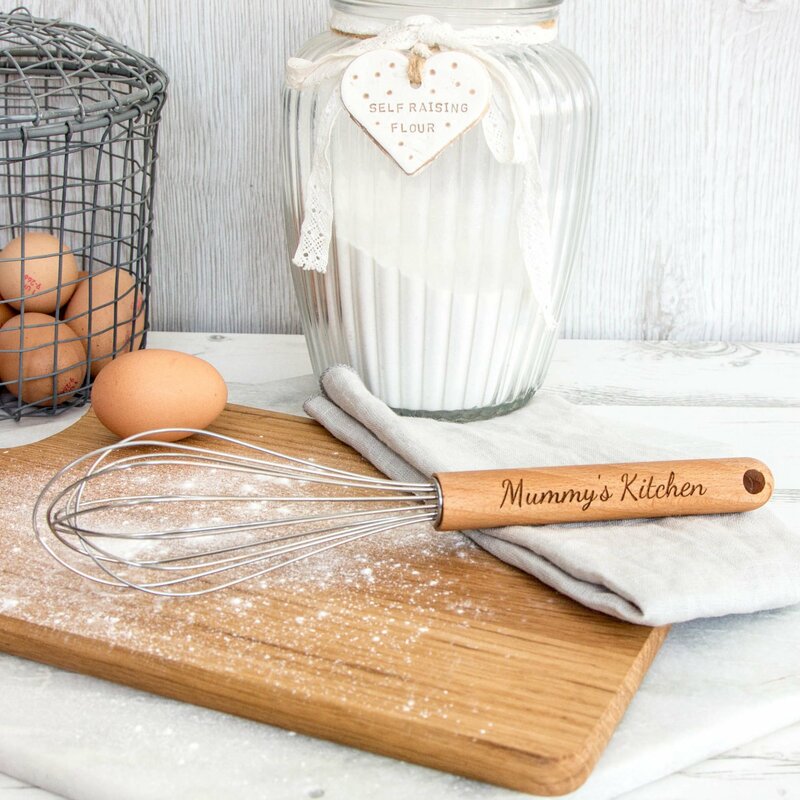 The whisk is great for those baking days and made of high quality solid beech with stainless steel. 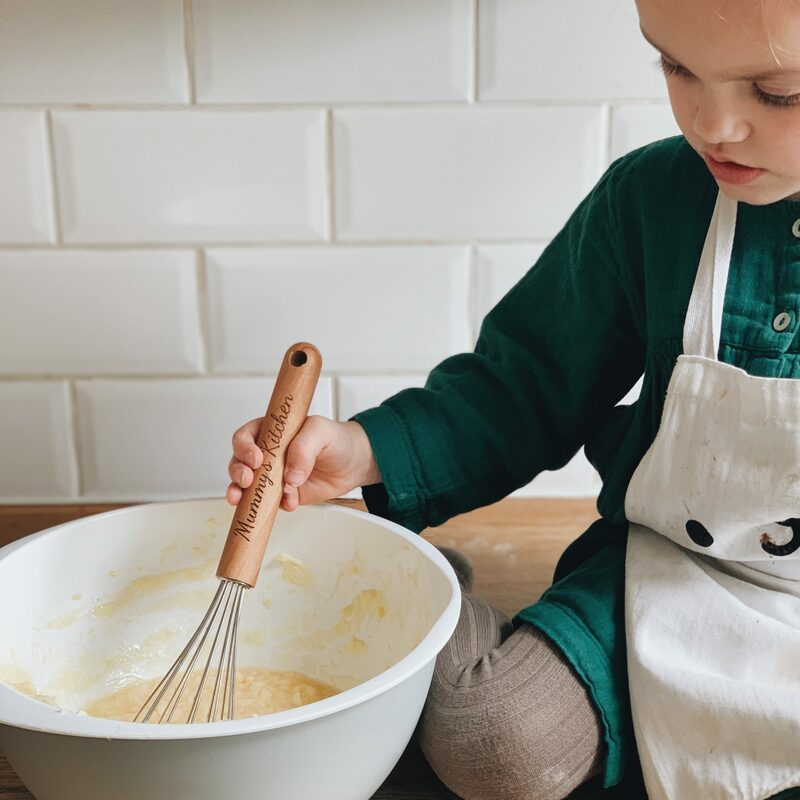 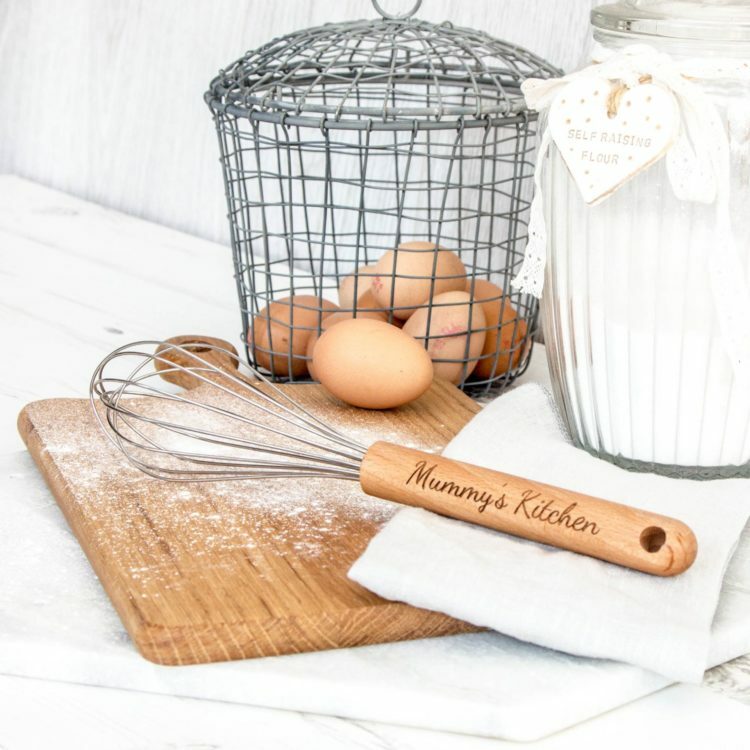 The whisk is great for Nanny, Mummy or even Grandad. 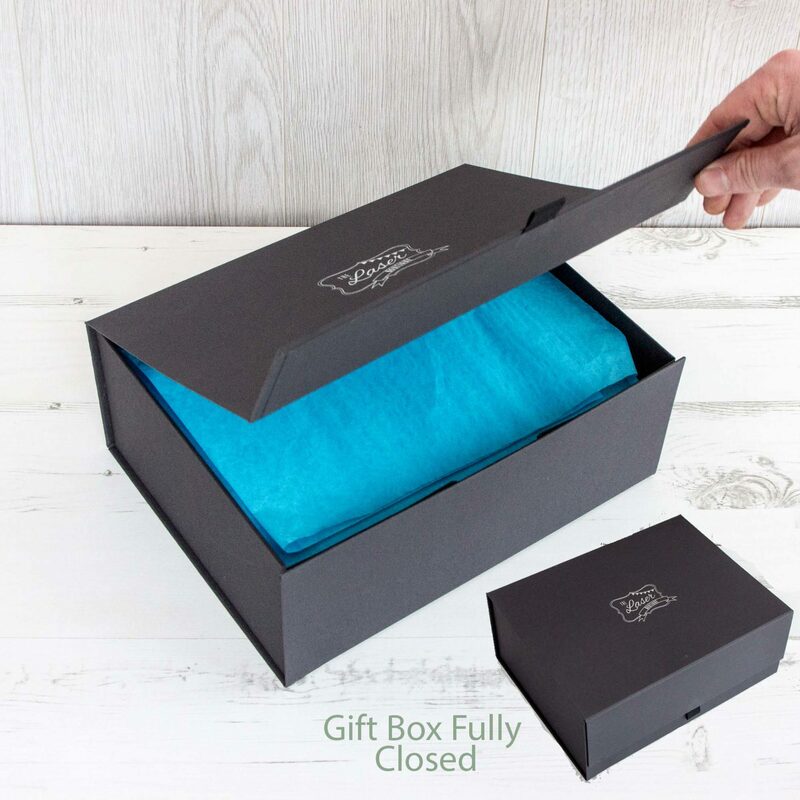 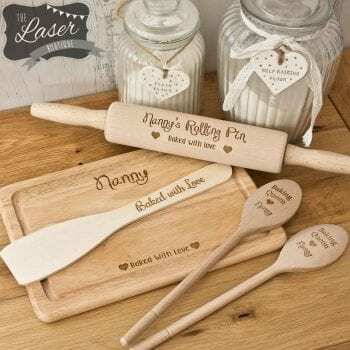 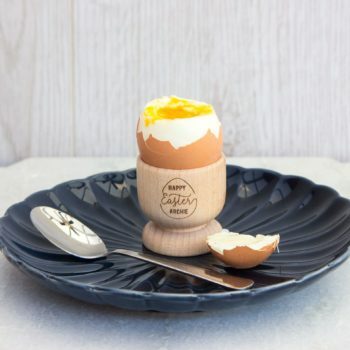 Personalised with any message of your choice its a great gift for all Occasions, Mother’s Day, Birthdays, Christmas gift or even for yourself.